The year 2018 marks a changing workplace for women in the C-suite leadership. In 2017, there are 32 women CEOs who lead Fortune 500 companies—a solid increase from 21 companies in the previous year. 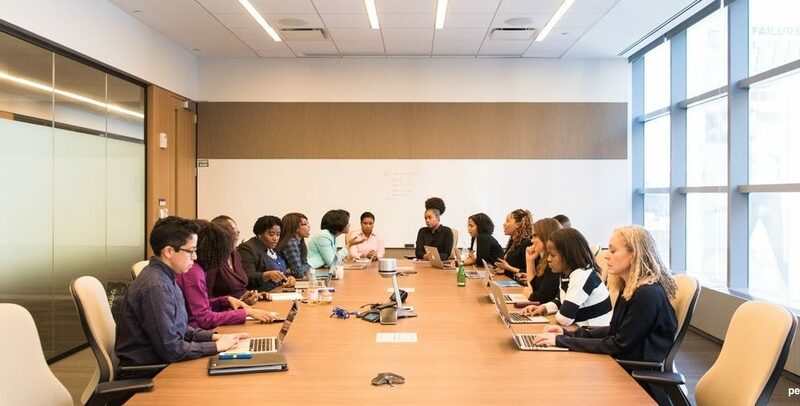 Women currently hold 33-37% of management, senior management, and director positions across all industries and a quarter of C-suite jobs (2016 McKinsey & Company survey). So, why is it essential to have more women who represent the boards? There are a number of reasons. One is, according to a survey by Catalyst, Fortune 500 companies with a greater number of women board members tend to perform better financially. Corporate male CEOs have also mentioned that men are more civil to each other when there’s a woman. More women mean better problem-solving—and they make terrific mentors. The rise of women leaders in global businesses require them to uplevel their skills and mindset in order to sit on boards. Have a clear model to breakdown behaviour and actions to take for an effective leadership role. Top search consultants around the world are looking for these seven skills: strategic thinking and implementation, results orientation, competence with an understanding of technology trends, inclusive leadership, influencing skills, and change management skills. Preparedness and open-mindedness in any kind of strategy or change role. According to Harvard Business Review, more companies are now prepared to invest in their female talent pipeline because this will also benefit them broadly. As such, there are still lying difficulties that women would face in boards, and they need that support to reach for the biggest jobs and realise their full potential. If this applies to you and you need help to step forward with confidence to make the transition into the executive suite, please visit this page or email us at connect@paddeeconnexions.com and we will reserve you a spot. We always aim to surround our strongest senior women with all the support they need to make radical transformations that truly change the world.